Time to expand the links in your bookmarks toolbar. 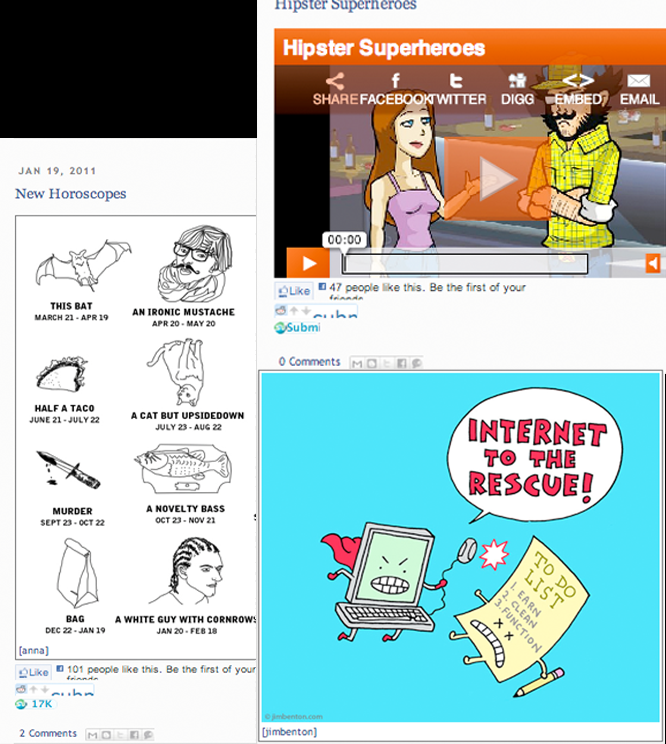 As the internet is ever expanding at a exponential rate it’s easy to overlook good websites. That is why we have compiled this list of those under the radar sites that we have found to be exceptionally entertaining. First up is Stephanie’s favorite ways to spend her time on the internet. a. Stumbleupon is the cure for anyone with an inquisitive mind and a surplus of time. Pressing the “stumble” button will take you on an adventure through the darkest corners of the internet. Signing up for this website is suggested, as its “stumbles” are calculated by personal preferences individuals make upon signing up. The website offers additional “Thumbs up” or “Thumbs down” which further track the individual’s likes and dislikes, providing a personalized internet experience. Basically- it’s super cool, somewhat educational, and you learn a bunch of really random facts along the way. a. High schoolers are notoriously known for being ridiculously unorganized, often losing books and materials for other classes—this website can help! 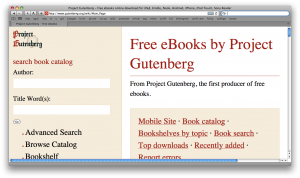 Offering free ebooks available for readability on PC, iPad, Kindle, Sony Reader, iPhone, Android, and other portable devices. Over 33,000 titles are available to date, and thousands more are available through their international partners. These ebooks are also useful in writing essays by copy/pasting quotes from the designated material. a. While everyone who isn’t living under a rock is aware of Google, there’s a massive amount of people who haven’t made the transfer from their email providers to GMAIL. GMAIL not only has the conventional features provided by other mail providers like AOL and Yahoo!, but also includes in-site video chat features, free text-to-phone, free domestic calls, and low price international calling. Google labs also constantly comes up with new products for the masses, all accessed through the ‘settings’ tab, and activated by pressing ‘save’. a. Video chatting software has become more and more popular in the past 3 years; now seemingly every computer has a built-in camera, while unattached cameras are becoming more affordable every year. 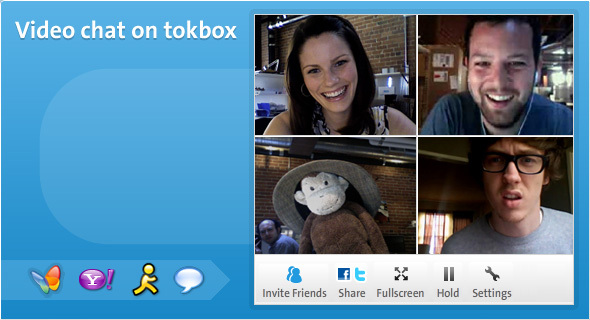 Tokbox is a free video chatting software that requires no download. You simply sign up and begin video-chatting or video-conferencing in a matter of 5 minutes. It’s a great alternative for those who do not want to download a product like Skype or Oovoo. Now for some of my favorite time wasters on the web. 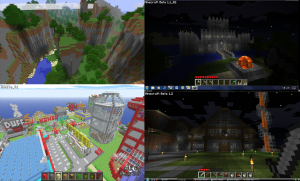 a. Minecraft is a sandbox construction game, The player takes an avatar that can destroy or create blocks, forming fantastic structures, creations and artwork across the various multiplayer servers in multiple game modes. Only in the alpha, but so far over 2 million people have registered. 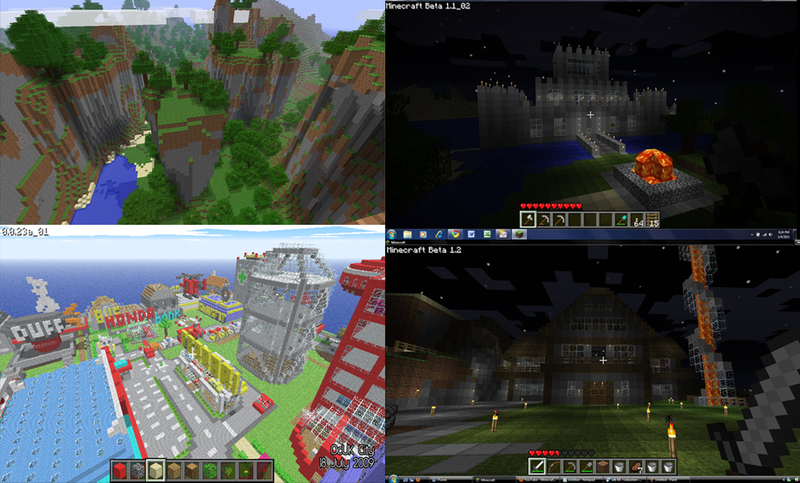 There are currently two modes, survival and free build. Both of which can be played online. Survival pits you against the world with limited resources and zombies chasing you, so make sure to build a shelter before that happens. While free build does as the name implies, letting the player build or destroy whatever they want to. I have literally spent a whole day playing this game, it is sometimes too addictive. Although the site currently has been experiencing minor technical problems from a unexpected rush of new users, they plan on changing servers as we speak. a. Drawing the line between humorous and hurtful is usually very gray, this website is that gray. Tastefully Offensive uses youtube videos and pictures which all have a very specific type of humor. The owners of this website search the internet for the right pictures and clips to post. All of them are funny enough to make you chuckle or just laugh out loud. a. Finding new music is sometimes a hassle, this site minimizes searching and lets you find what you want depending on your mood. To get music recommendations, you just specify a list of genres that you like, a timeframe, and whether you want your music calm or energetic, dark or positive. Musicovery searches up matching songs, and displays them in a color-coded map. Its library isn’t as big as some others, yet the colorful design and unusual selection make it worth a visit. There’s a free service, but you cannot skip songs. The premium is $4 a month and the visuals are upgraded. Hi I'm Travis Doyle, and "i liek mudkpiz"!